Welcome back for out Workstation Wednesday! 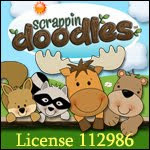 The year is starting to wind down, but the workstations keep going and of course the kids keep loving them. Today's workstation that I'd like to share is one that we do all year long and all of my students participate in this station because it's easy to differentiate. 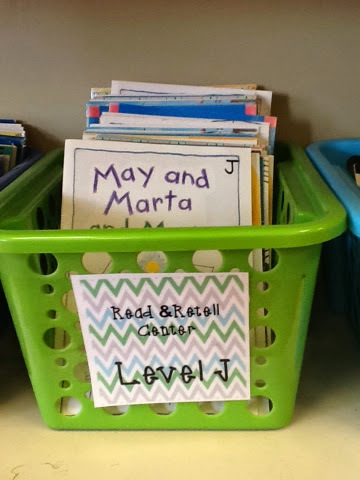 I have an old set of leveled readers from an old reading series that are all in leveled baskets and these books are used ONLY for this workstation, my read and retell station. You could use any books that you have leveled to easily differentiate this station though. 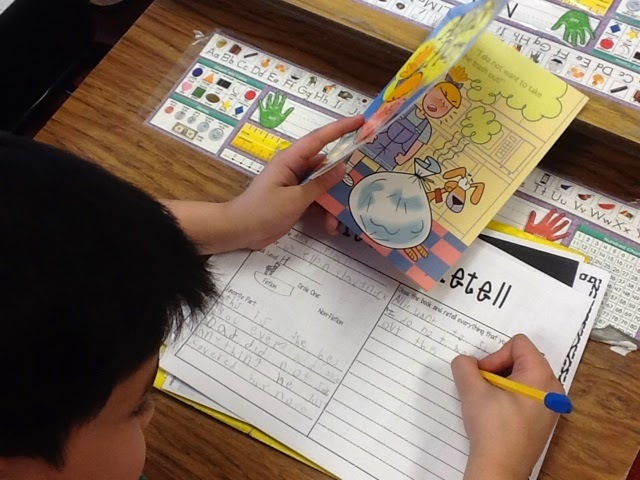 Students choose a book from their assigned basket, read it, then complete the read and retell graphic organizer. 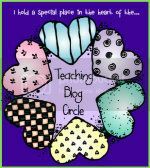 Download it free from my TPT store. 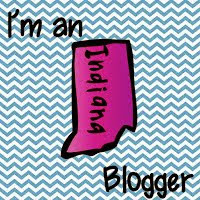 Head over to see what Abbie is up to!! Great station idea, thank you! I have those exact same baskets. What do you use to keep your labels on? Mine have been falling off and frustrating me. I just realized I should have added my basket labels as a freebie too!!! Stay tuned! I am looking for baskets! Where did you buy the math homework baskets? 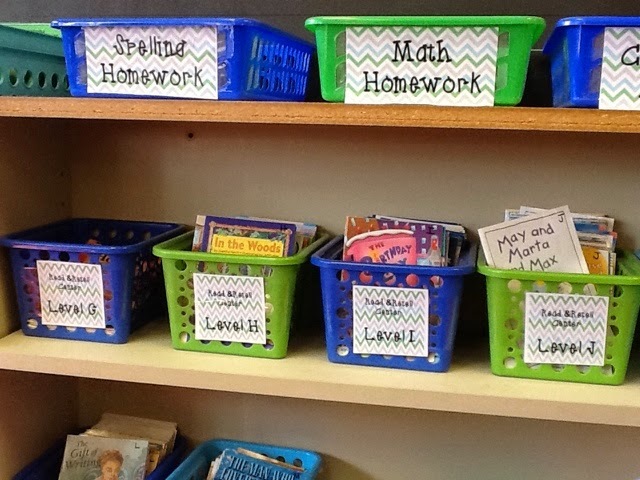 All of these are from the dollar tree (top shelf of homework baskets too!) But, it's been a couple of years ago. Just keep watching, especially over the summer. 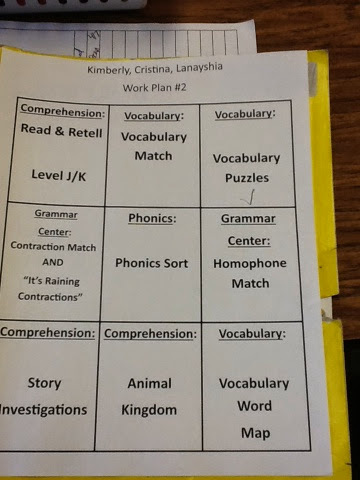 I love those homework ones, they are a great size! Also, try Big Lots maybe??? Great idea! Now I know what to do with all of those old books I have from previous programs. 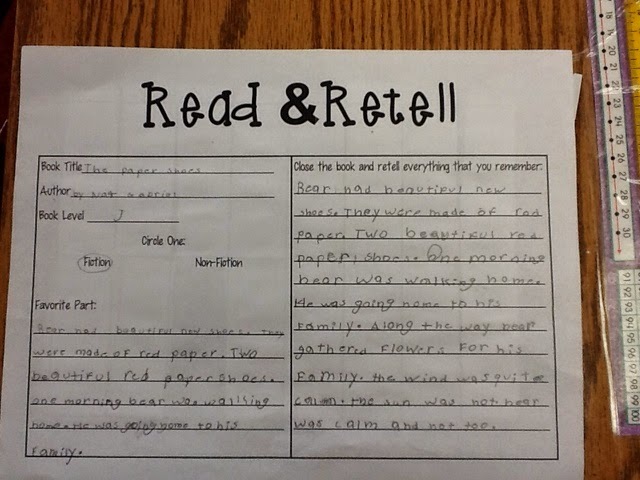 Question - Do you do any lessons in the beginning of the year on what you expect in their written retell? 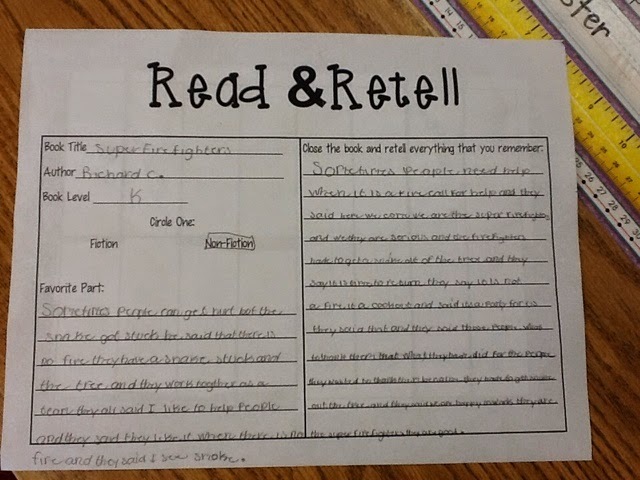 Do you provide feedback on these retells?